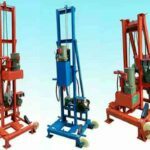 Floor grinder for sale in Yugong Machinery is with the characteristics of flexible, easy to operate and high working efficiency, as well as good quality and competitive price. If you would like to buy such a machine, please feel free to contact for more details. 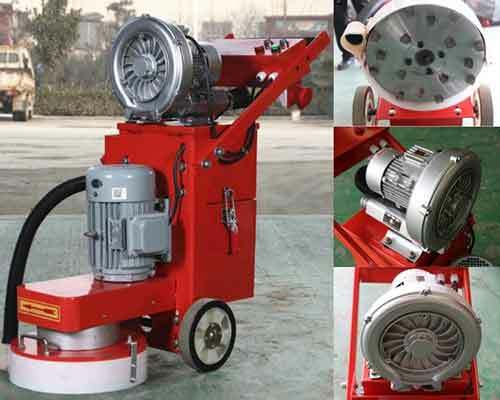 Floor grinder, can also be called floor grinding machine, concrete grinding machine, cement floor grinder, concrete grinder polisher, diamond floor grinder, which is mainly used for ground grinding processing. 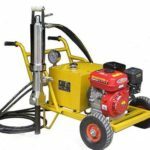 It can effectively polish the water stone, epoxy mortar layer and concrete surface layer, grinding the floor more flat, smooth and clear. 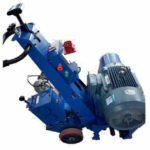 Compared with the previous manual manual polishing floor, the machine can greatly reduce the time cost and improve the work efficiency. 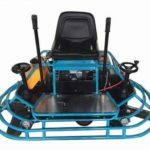 Check more information and technical parameters of our floor grinder for sale and choose the right model according to your requirements now. 1.Concrete grinding pads. The diamond concrete grinding pads are mainly used for leveling and polishing the surface of concrete, roughening and leveling treatment of concrete surface, polishing of hard resin floor. 2.Diamond floor grinding disc. It is suitable for the removal of oily deposits on the surface of the floor, floor treatment with good flatness, flat rough surfaces and trowel marks. The surface will be smoother after treatment. 3.Floor grinder blades. 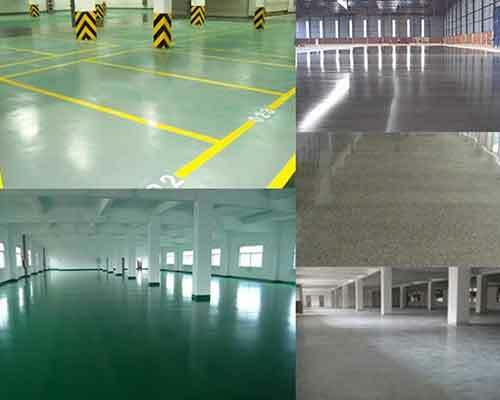 The parts can be used for polishing of epoxy floor of 1mm and less. The treated floor can be directly brush primer, which is more economical and efficient old floor renovation tool. 4.Sand Floor Grinding Disc. For polishing the epoxy intermediate layer and sanding floor. 1. Different blades are suitable for different ground, please choose the right tool to use. 2.Diamond grinding disc should not be used on the floor with very rough and raised objects, such as ground nails, so as to avoid damage to the blade and shorten the service life. 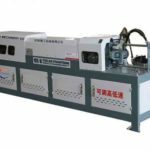 3.In the case that the surface of the blade is stuck by resin and garbage, the grinding ability will be reduced, so please check it frequently and remove the garbage in time. 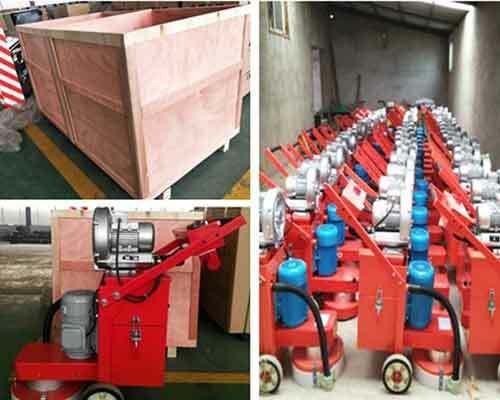 In order to reduce the dust produced in the process of operation, the floor grinder for sale produced by our factory is equipped with shaking dust system. When there is too much dust, the mesh of the filter will be blocked, then the equipment can be used. Dust push and pull rod operation is generally in three to five times each time. If you push and pull it for a long time, the filter will be damaged easily. It is very simple to remove the dust. Operators need to do is to hold the ash bucket with his hands and open the latch to remove the dust bucket from the machine and empty it. Then please confirm whether the installation is tight to prevent dust leakage. 1.For safety, the operator should wear safety helmet and shoes. In addition, the mask and earplugs can be used according to the construction situations. 2.The machine will make a little noise when working. So please obey the rules about the noise in your own places to avoid bother the surroundings. 3.This machine isn’t explosion-proof, so some flammable substances, such as, gasoline, thinner, gas should never be used nearby. 4.Don’t touch the running part of the motor in operation and the hot floor grinder blades. In addition, when checking and replacing the blades, please wait for the tool to cool sufficiently. 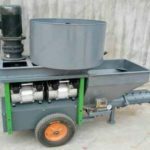 5.When using the floor grinding machine to polish the polyurethane and resin pavement, the current will be large, which can cause the load of the motor to be large and stop working. If this happens, please stop using the machine, otherwise the motor may be burned. 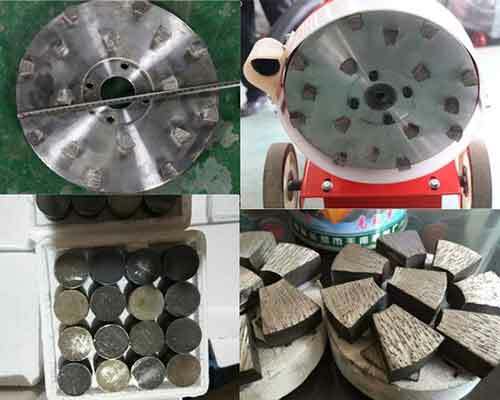 6.Consumables such as blades, concrete grinding pads, diamond floor grinding discs must use accessories for sale in our company or products designated by the company. The use of other accessories may reduce the performance of the machine or risk of breakage. 7.In the process of using the machine. If there is any maloperation or abnormality, please stop the machine immediately and maintenance should be carried out on the premise of safety confirmation. The replacement of the diamond floor grinding disc is carried out in a state that the entire cutter is removed from the mechanical body. Operator can loosen the splint and fixing member with a wrench and then remove the diamond grinding disc. When installing the blade, there will be resin and garbage in the place of the blade frame and press plate, please remove the garbage first. When installing, it must be sure that the running direction of the machine is consistent with that marked on the equipment. How to Use A Concrete Grinder Correctly? Confirm the running direction of the motor first. Every time, you use the machine or change the power socket, please make sure the working motor runs clockwise. Just press down the handle a little bit, hang the working disk of the machine and open the switch of the working motor to confirm the running direction. When have the need to change the operation direction, make sure to operate after the working motor stop. Even in the same construction site, the direction of the working motor will be reversed with the change of the power socket. If the working motor operates in an anti-clockwise direction, the diamond grinding disc will be damaged in a short period of time, which will also lead to poor dust absorption efficiency and low efficiency of garbage residue operation. 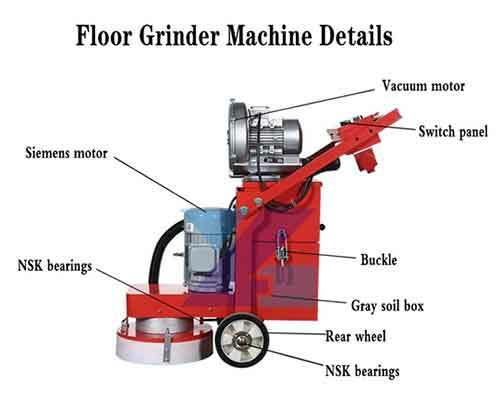 As a top and professional manufacturer, we supply customers with high quality floor grinding machine with reasonable price. 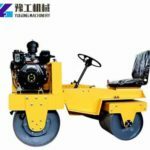 Meanwhile, other kinds of road construction and maintenance machinery can also be manufactured, such as, floor shot blasting machine, floor scarifying machine, asphalt sealcoating machine, road roller machine with small size, concrete trowel machine,etc… No matter which kind of road machinery you want to purchase, tell us more about your requirements, we will give you the best service.